A complete Blockchain-powered solution for healthcare facilites. Allows hospitals and other facilited to safely store patients data. 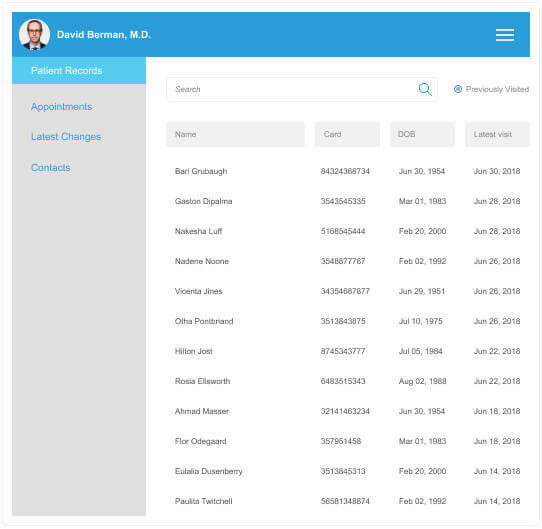 Allows hospitals and other facilited to store and manage records about patient appointments. 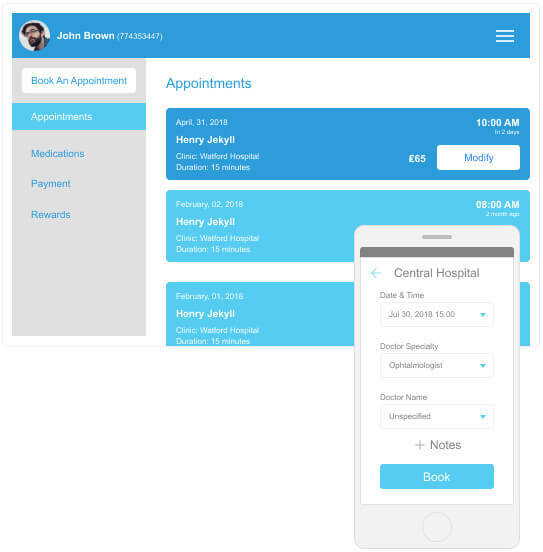 Gives full access to appointments information only to authorised personnel.